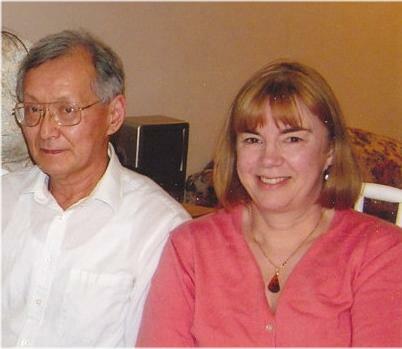 "I was frankly surprised when you called back Saturday evening, and helped diagnose our problem right then. 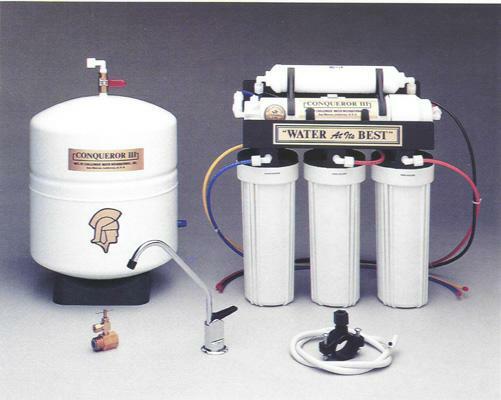 Reverse Osmosis Process - What does it achieve? Reverse osmosis is a process in which the incoming (dirty) water is forced through a multi-layered cellophane-like RO membrane under elevated pressure. The hole size in an RO membrane is less than 0.0001 microns (1 Angstrohms). Water (H2O) happens to be nature's smallest liquid molecule at room temperature and it passes through the minutest holes in the membrane, likewise oxygen (O2) which is equally small. 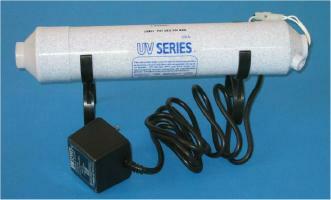 While distilled water lacks oxygen, RO water is alive with O2, hence is suitable for aquarium use. All other larger elements and molecules are stopped. The dirty water left behind is drained off at a constant rate set by a waste flow control www.ce, such that it does not get excessively dirty. Two types of RO membranes - Thin Film Composite (TFC) and Chlorine Tolerant Acetate (CTA). TFC membrane lasts longer than CTA but cannot take chlorine. 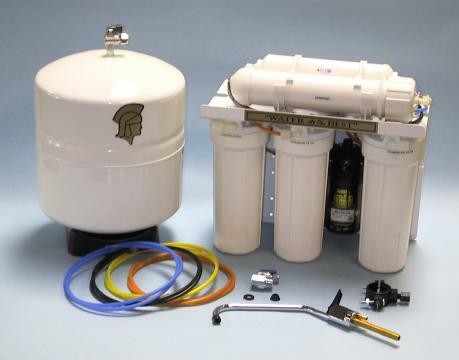 If source water is chlorinated, TFC follows a carbon pre-filter which removes chlorine. 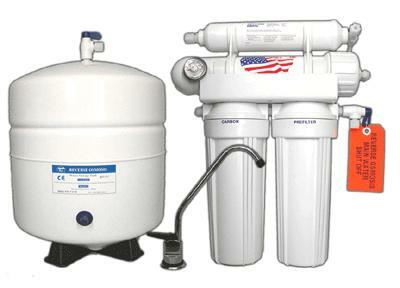 Reverse Osmosis (RO) removes substantial amounts of most foreign substance in water other than oxygen. 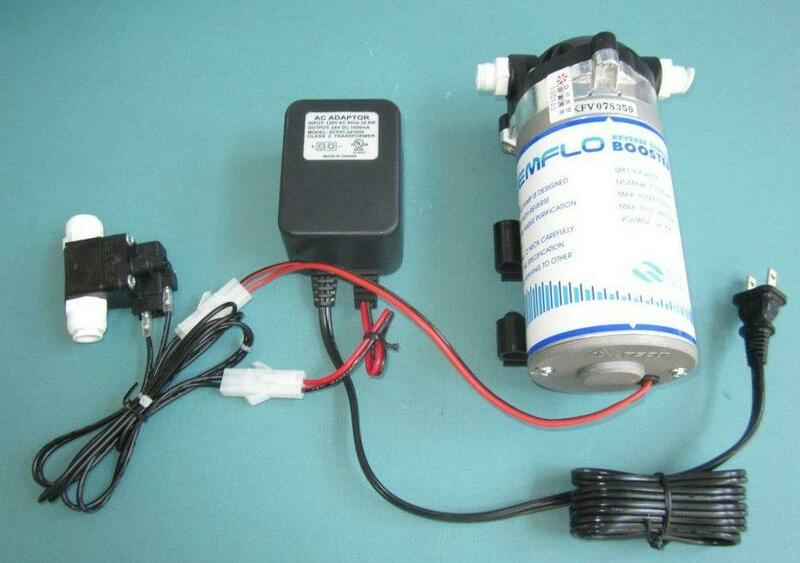 Mechanical filters and activated carbon filters almost always accompany RO membrane. 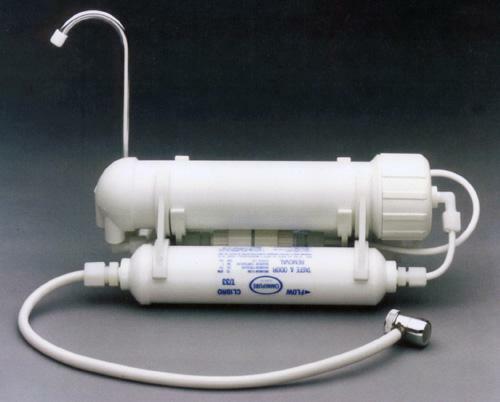 First, the mechanical filter (1) removes dirt, sediment, rusts, and such that would otherwise clog the membrane. 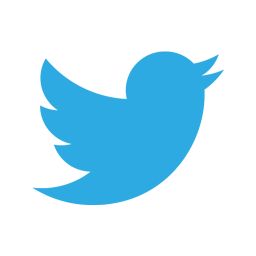 The RO (2) filter is next. Pressurized water storage container (3) holds RO water. Activated carbon filter (4) further reduces foreign matters that pass though the membrane. 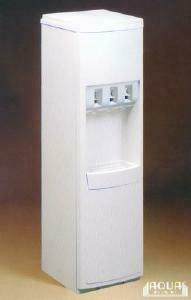 Separate water tap (5) dispenses the processed water. 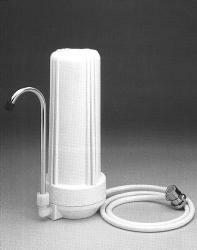 Reverse Osmosis uses large amounts of water. Typically, about 75% or more gets discarded together with the contaminants. Water quality outside the above range will shorten the natural life of a membrane, large and small. Hence, source water is pretreated for large production RO systems where membranes are expensive and numerous. In contrast, it is seldom necessary to pretreat in smaller drinking/cooking RO models listed below with a production rate of, say, 100 GPD or less. The reason is that waste water is drained at 2-4 times the volume of RO water so that the membrane chamber is kept relatively clean. 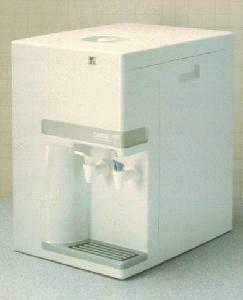 This kind of water wastage is not practical in large GPD RO systems. Which impurities does an RO system reduce? 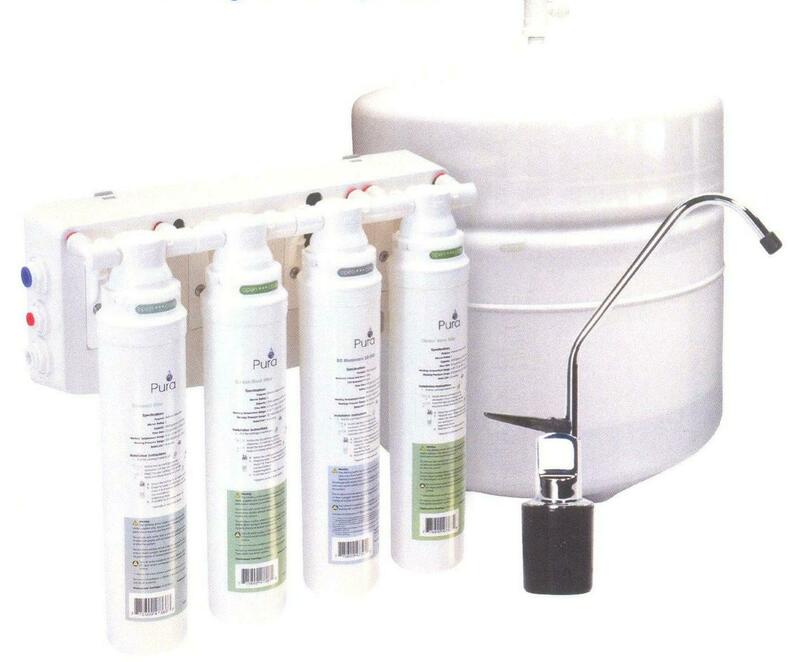 Under the sink RO system is equipped with auomatic shut-off valve. 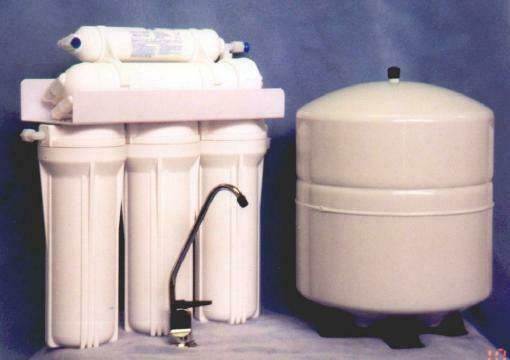 It senses when RO water storage tank is full, and shuts off the RO process. Water therefore is not wasted. Are you designing a new kitchen? Or remodeling the old one? One of these is a must feature! 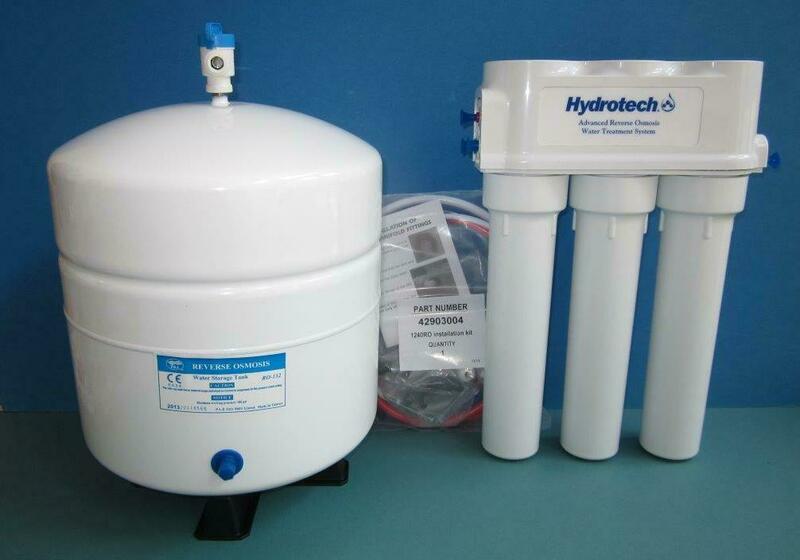 Hydrotech-Canature Quick-Change RO, 4 stage undersink - brand new introduction! Water intake and waste 1/4" tubing, pure water delivery to faucet 3/8"
Integration of Kemflo booster pump to QC-RO is literally a snap! 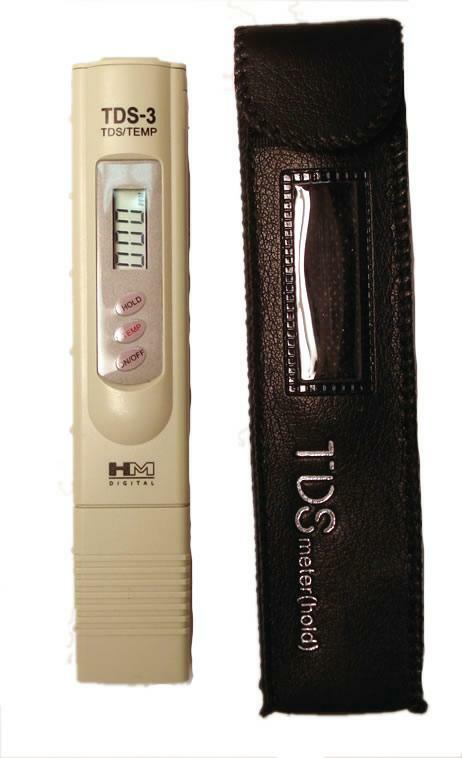 Total dissolved solids Maximum 1,200 p.p.m.